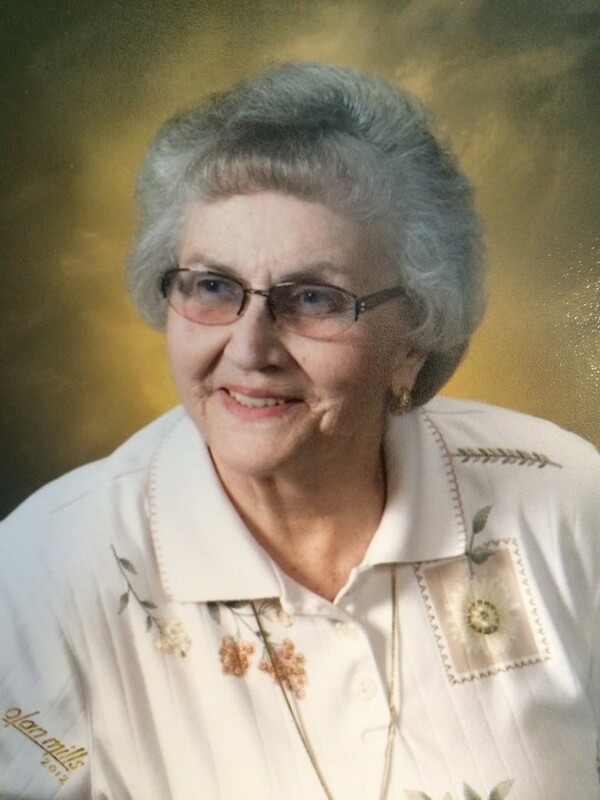 Barbara Christine Lamm, 84, of Cocoa, FL, formerly of Fredericksburg, VA, passed away on Monday, April 15, 2019. Born in Jamaica, New York on October 26, 1934, she graduated from Adelphi University in 1956. Barbara was a teacher on Long Island and in Virginia for over 20 years where she had a significant impact on the education of elementary school students. She retired in 1995. Barbara loved Bible study, going to the beach, and spending time with her family. She took pride in capturing family moments with her camera and would often compile photo albums to share as precious gifts. Barbara dearly loved her grandchildren and was so proud of each of them. She was a member of Chancellor Baptist Church in Fredericksburg, VA.
Barbara was preceded in death by her loving husband of 33 years, Laurence T. Lamm, and her sister Ruth Ainsworth. Survivors include her children Pat Lamm (Edwina), Chris Lamm (Joanne), Laurie Dement (Jerry) and Janet Lamm; grandchildren Shannon Maynard, John Dement, Becky Lamm, Kelly Piselli, Tom Lamm and Stephen Lamm; great-grandsons Caleb Maynard and Vincent Piselli; great-granddaughters Harriet and Eliana Dement. A memorial service will be held at 11 a.m. on Saturday, April 27 at Chancellor Baptist Church, 11324 Gordon Rd., Fredericksburg, Va. 22407, followed by a reception. The family will receive friends one hour prior to the service at the church. Burial will be held at Arlington National Cemetery at a later date. In lieu of flowers, the family requests donations be made to the Wounded Warrior Project.